Foam is proud to present the exhibition Adding, Adding, Adding, which includes new work by the duo Onorato & Krebs, as part of the Foam Paul Huf Award. 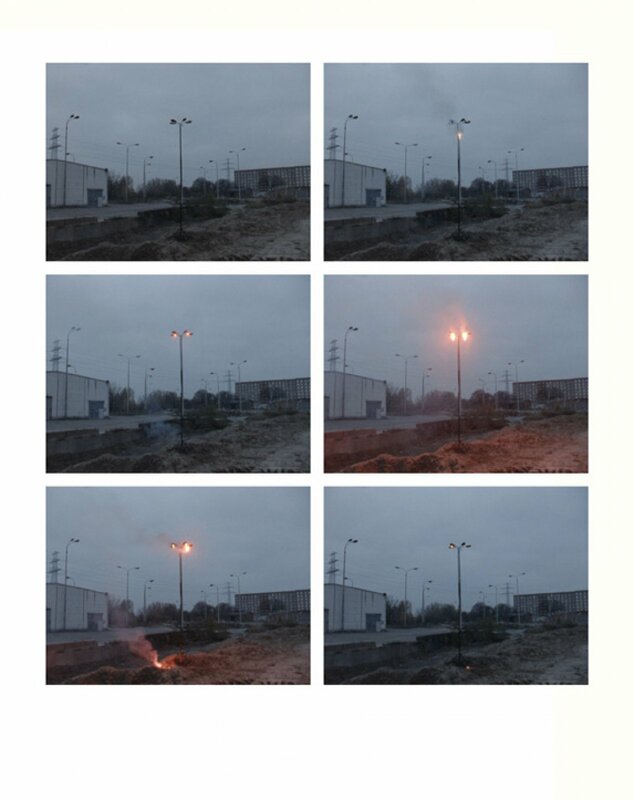 In 2012, rising stars Onorato & Krebs presented their work in Foam for the first time. In Adding, Adding, Adding new films will be presented that are built on the play between illusion and reality in urban spaces. Exclusively for Foam, a site-specific installation is set up in the garden. Onorato & Krebs have been working together on a variety of projects on the cutting edge of photography, sculpture and installation since 2003. Few subjects remain untouched in their complex, yet highly accessible work, in which reality collides with fiction while humour converges with seriousness. 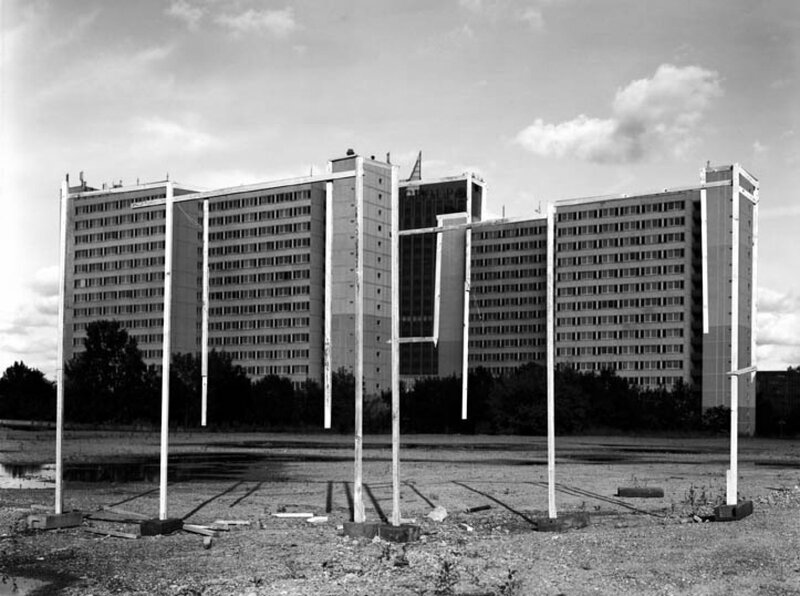 Two Onorato & Krebs limited edition prints are for sale in the Foam webshop: Köpenicker 2 and Desert Street. 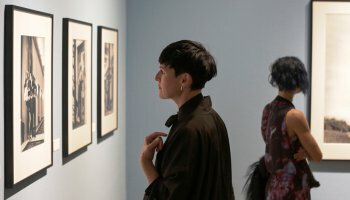 This exhibition is made possible by the Swiss Arts Council Pro Helvetia and JTI. Tayio Onorato and Nico Krebs became acquainted during their studies at the Zurich University of the Arts. Typical of their oeuvre is the interplay with the two-dimensional character of photography. They carefully construct their photos as sculptors do, moulding them until the final result is perfect – often paired with a subtle feeling for humour. This playful approach was developed during their studies, in reaction to the influential but strict and rigid documentary style of the Dusseldorf School of Photography. Many of Onorato & Krebs’ projects reflect their vast knowledge of photography and photo history. Their big breakthrough followed the publication of the book The Great Unreal (2009) in which they mixed the cliché of the great American landscape with the way in which countless photographers have depicted it. 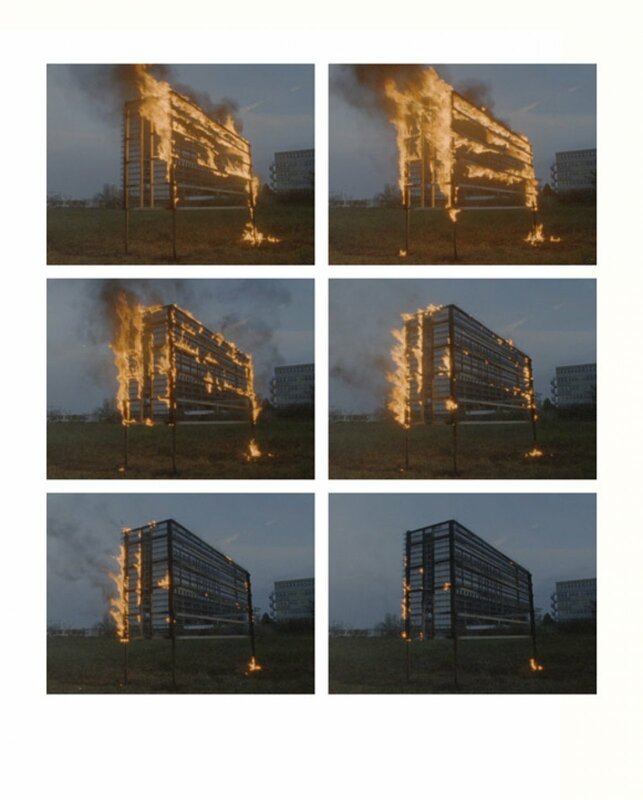 Onorato & Krebs also took the nearly obligatory ‘American road trip’, but ended with a commentary on fact and fiction in photography that was both intelligent and absurdist. 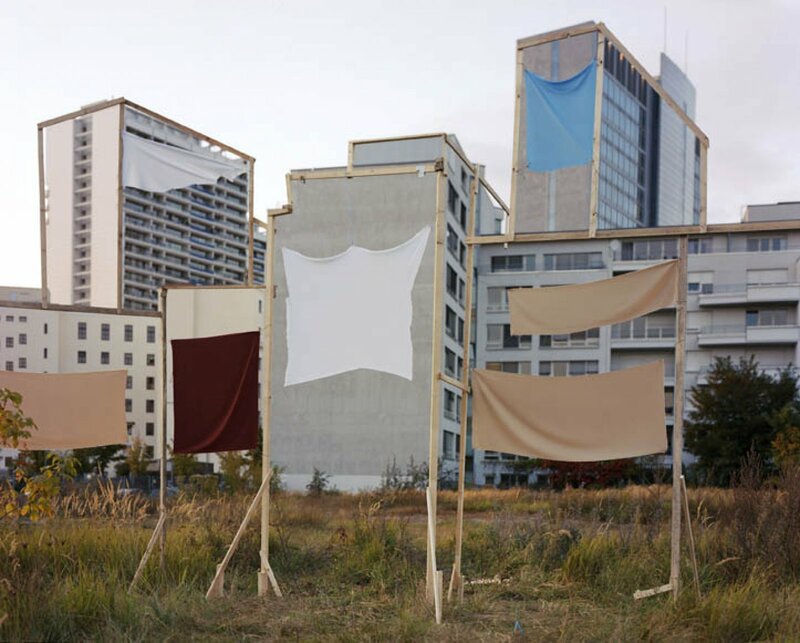 Since completing university, Onorato & Krebs have had exhibitions in places including the Kunsthalle Mainz, Germany, in 2011; Museum im Bellpark in Kriens, Switzerland, in 2010; Kunsthaus Aargau in Aurau, Switzerland in 2009; and PS1 MoMA in New York in 2006. 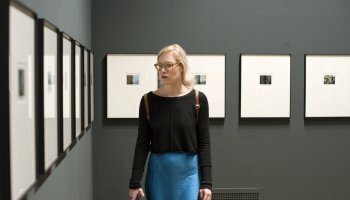 They have also participated in group shows such as PhotoIreland Dublin and the Bundeskunsthalle in Bonn in 2011, Fotohof Salzburg, the Kunsthalle Munchen in Munich and the Kunstraum Düsseldorf in 2010, and Fotomuseum Winterthur, Switzerland, in 2009. 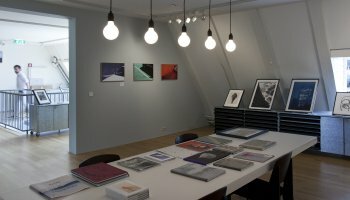 Their work is included in various collections in Switzerland, including Fotomuseum Winterthur. A portfolio by the duo will be published In Foam Magazine #31 Ref. 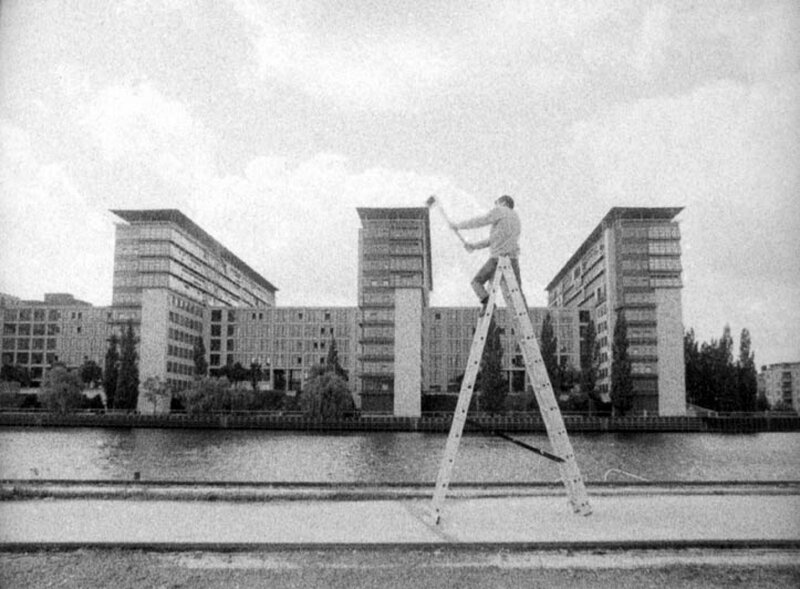 Onorato & Krebs live and work in Zurich and Berlin.